First up, SM MOA SALE - up to 50% off EXCLUSIVE TO MEMBERS SALE! Extra 10% off on top of markdown prices and on regular-priced items. Exclusively for SM Prestige, BDO Rewards Sapphire and Diamond members. Extra 5% off on top of markdown prices and on regular-priced items for a minimum P5,000 single-receipt purchase charged to your BDO credit card. 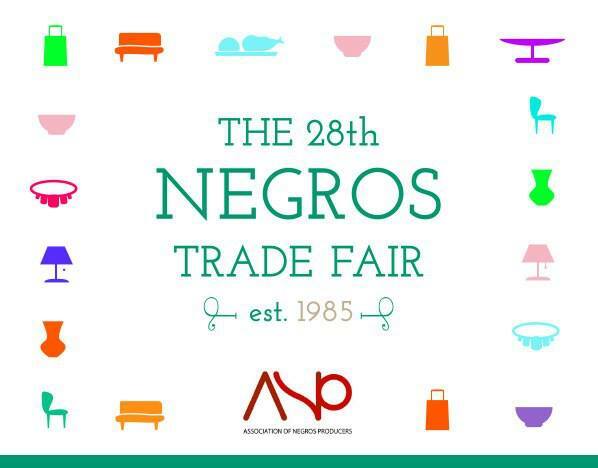 Visit the 28th Negros Trade Fair this Sept. 25-29, 2013 at the Glorietta Activity Center for beautifully crafted handmade accessories, homeware, bags and many many more created by the sugar workers of Negros. 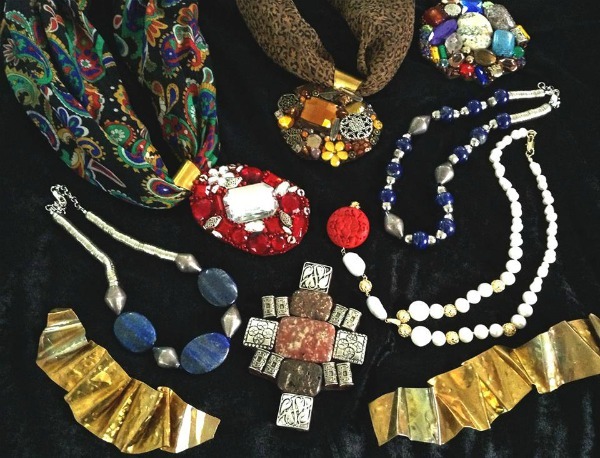 Help alleviate poverty in the area by shopping these unique, one of kind, eco-friendly products. Also at the trade fair is staple, Ines Moda Infantil. Ines Moda Infantil is a children's apparel line that boasts of European design and is highlighted by 100% handmade smocking and embroidery. They produce an array of apparel ranging from play clothes to party frocks and special occasion dresses. They also produce flower girl dresses, baptismal gowns, and boy suits. 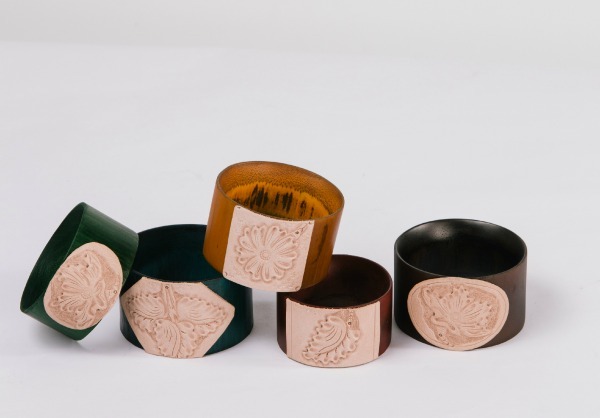 I adore the geometric patterns and minimalist cuts of this collection. They're definitely right up my alley! Freeway's new collection is now available in stores nationwide. For more information on their collections, visit freewayonline.com.ph. You may also like their Facebook page (facebook.com/freewayonline) or follow them on Twitter and Instagram @FreewayOnline.